S. Prairie Ave. & E. 18th St.
Prairie Avenue is a north–south thoroughfare on the South Side of Chicago, which historically extended from 16th street in the Near South Side community area of Chicago to the city's southern limits and beyond. The street has a rich history from its origins as a major trail for horseback riders and carriages. 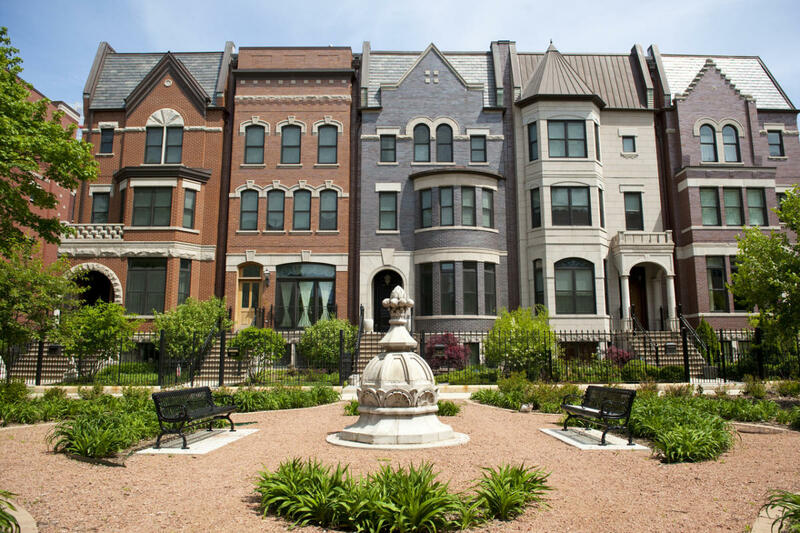 During the last three decades of the 19th century, a six-block section of the street served as the residence of many of Chicago’s elite families and an additional four-block section was also known for grand homes.